Malecon. Havana, Cuba. 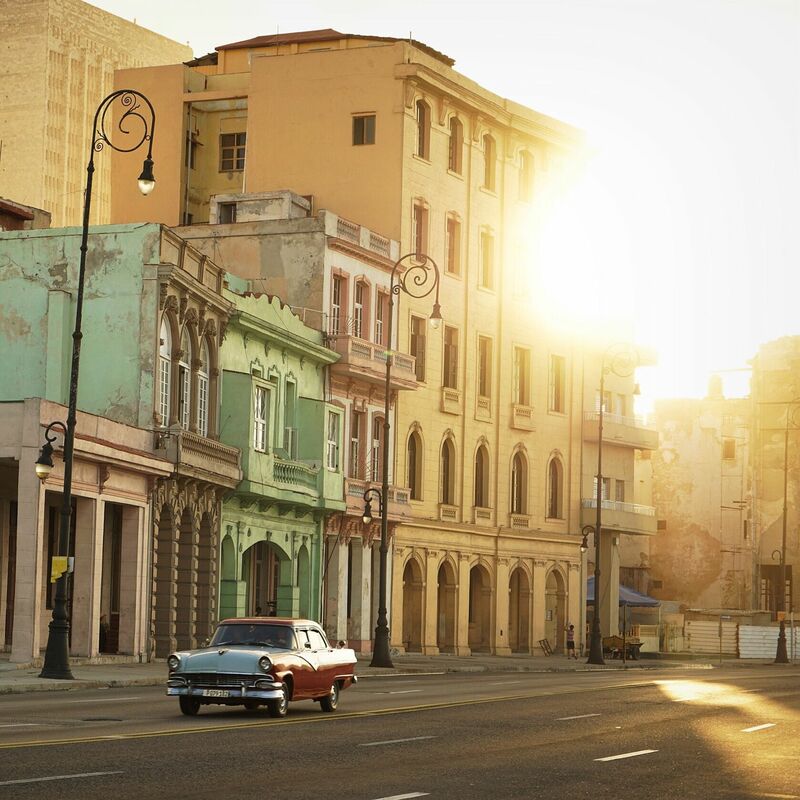 Vintage car and Cuban architecture during sunset along the water. https://codeasily.com/fs/codeasily-logo.png 0 0 Vivienne Gucwa https://codeasily.com/fs/codeasily-logo.png Vivienne Gucwa2016-10-06 12:23:482016-10-06 15:07:50Havana, Cuba. November 2015.